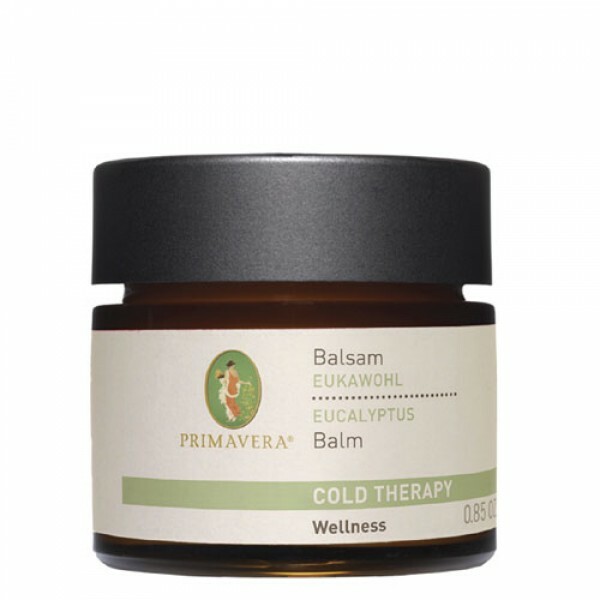 Cold Therapy Balm with Eucalyptus is great for massages when you feel under the weather. 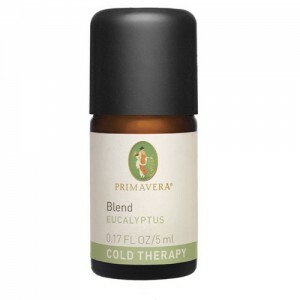 The warming Eucalyptus is fantastic for relieving congestion and easing cold symptoms. Simmondsia Chinensis (Jojoba) Seed Oil* org, Ricinus Communis (Castor) Seed Oil* org, Helianthus Annuus (Sunflower) Seed Oil* org, Butyrospermum Parkii (Shea Butter)* org, Jojoba Esters, Cera Alba* org, Fragrance (Parfum), Eucalyptus Globulus Leaf Oil* org, Eucalyptus Radiata Leaf Oil* org, Lavandula Angustifolia (Lavender) Oil* org, Thymus Vulgaris (Thyme) Flower/Leaf Oil* org, Myrtus Communis Oil* org, Tocopherol, Eugenol+, Geraniol+, Citronellol+, Limonene+, Linalool+. 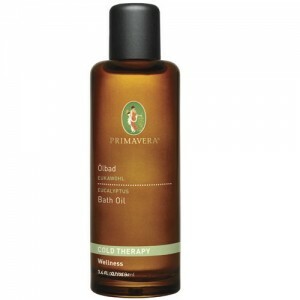 *Organic, +Naturally occurring constituents of essential oils. 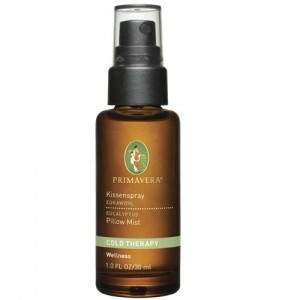 Massage in to pulse points and under the nose.